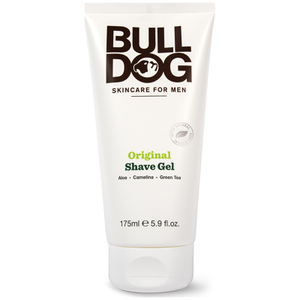 Explore the range of Bulldog Skincare for Men products especially created for shaving here at Mankind. 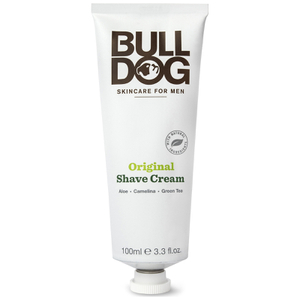 Natural male grooming brand Bulldog offers a high-quality range of shave products to help you to achieve the perfect, close and comfortable shave every single time. Containing products specially formulated for each skin type, the range is great for everyone to use. 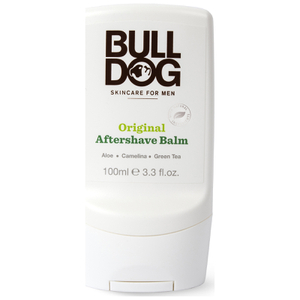 Bulldog Skincare for Men do not test their products on animals. They are a certified cruelty-free male grooming brand, meaning that you can use their products to shave, protect your skin and more guilt-free. Step 1. Wet Face – Start by wetting your face with warm water. This softens the hairs on your skin, making them less coarse and therefore, easier to remove. Step 2. Massage In – Take a small amount of shave cream and massage it into your facial hair. Make sure that you cover every area where you will be shaving to protect your skin. Step 3. Shave – Use your razor to get a close and comfortable shave, removing all stubble and facial hair which you don’t want. Step 4. After Care – Follow up by drying your face, then apply a small amount of after shave balm and moisturiser. This will protect the skin, soothing it from the irritation of shaving.